MLS#: 1528020 - Courtesy of Re/Max 100 Inc. Similar units selling in the $280âs. Great opportunity to invest or build sweat equity. TLC needed. As they say...location, location, location. 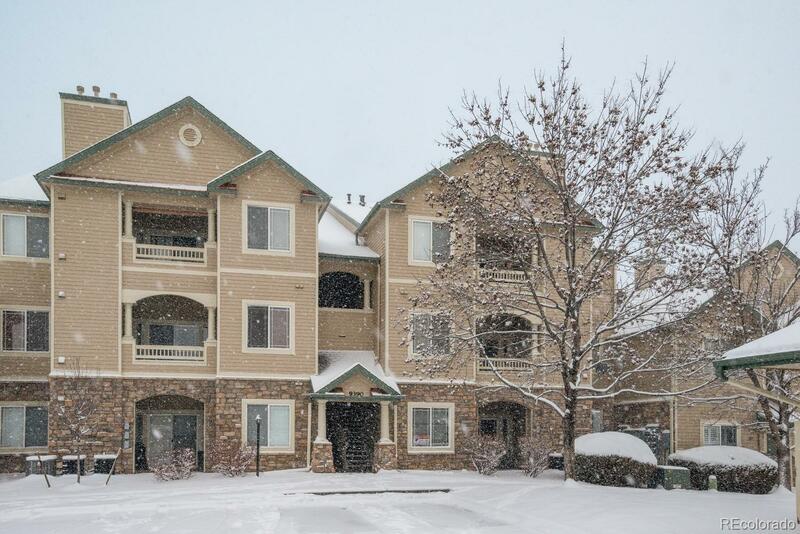 The neighborhood is within walking distance to multiple shops and restaurants on Kipling, close to Chatfield Reservoir and miles of hiking and biking trails as well as easy access to C-470. The Deer Creek complex offers a very nice outdoor pool, spa and fitness center, in addition to a nice, modern clubhouse. There are two bedrooms and two bathrooms on the main level. The open layout includes a kitchen and eating area with a family room with gas fireplace.